this is your one stop EMPOWERMENT platform that was designed to help you take your life and business to the next level. We are here to show you how to fire your fear, build your faith, and rise up to build the life you crave. If you are looking for inspiration, strategy & a tribe of goal-getters, you've come to the right place! Stefanie Peters is the best-selling author of the book "Unleash Your Lady Boss" & host of The Boss Life Podcast. She has relentless passion, and a mountain of resources to help you pursue your God given potential. Keep reading to discover more about Stefanie and her desire to help you grow both personally and professionally. How did an 18 year old blonde girl go from lost to boss? Stefanie Peters discovered a way to beat all odds, make an impact, and create powerful streams of passive income. She is sharing her proven game plan with you in her exclusive online course so that you can achieve more in less time! 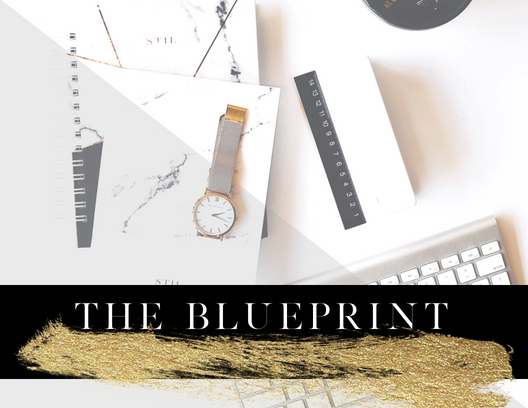 The Boss Life Blueprint will help you breakthrough barriers so that you can finally achieve your ultimate boss life! There is something undeniably powerful when a group of like-minded women gather in the same room. Imagine being surrounded by other dreamers and doers, learning from high level influencers, and grabbing the pen to write your own story! Click the "read more" button below to discover why our events will be the game changer for your success.